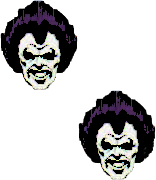 Free tile-able (tilable) background featuring Lobo from DC Comics. Does this constitute fair use? 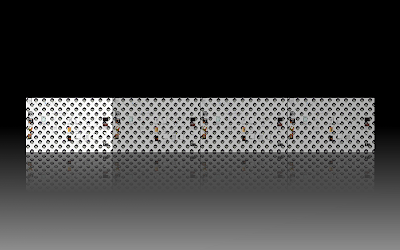 Screenshot of what my desktop(s) look like with this background, plus the actual png tile itself, available to the right. # Posted at 7:01 PM. 1a. The purpose of the use - not for criticism of the original, which cuts against fair use. 1b. The purpose of the use - noncommercial, which cuts in favor of fair use. 2a. The nature of the copied work - a creative work of fiction, which cuts against fair use. 2b. The nature of the copied work - published, which cuts in favor of fair use. 3. The amount of the work taken - only a small part of the comic frame or illustration, which cuts in favor of fair use. 4. The effect on the market for the work - doesn't affect the market for comics, which cuts in favor of fair use.